Please note that items ordered from the clearance page are non-returnable. Paper discs for use in wet or dry situations, manufactured to the requirements of ISO 9001 and ISO 13485, compatible with Mandrel Type A (Pin-hole). 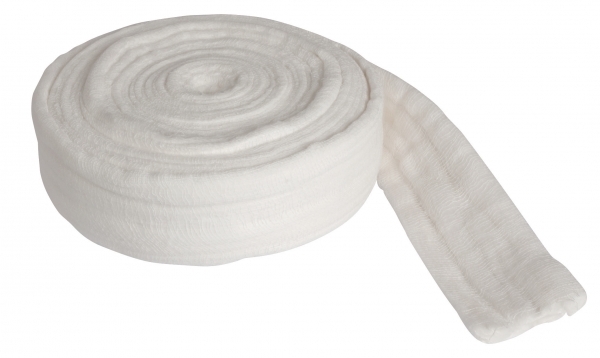 A 100% pure cotton product used to prevent foreign bodies from entering the throat during procedures. Length: 10 metres. Silonda® sensitive is a light lotion formulation recommended for frequent use throughout the day. Silonda® sensitive is highly recommended for people with sensitive skin.